Last February, we heard the rumblings of a new game based off of legendary villain/slasher Jason Voorhees. 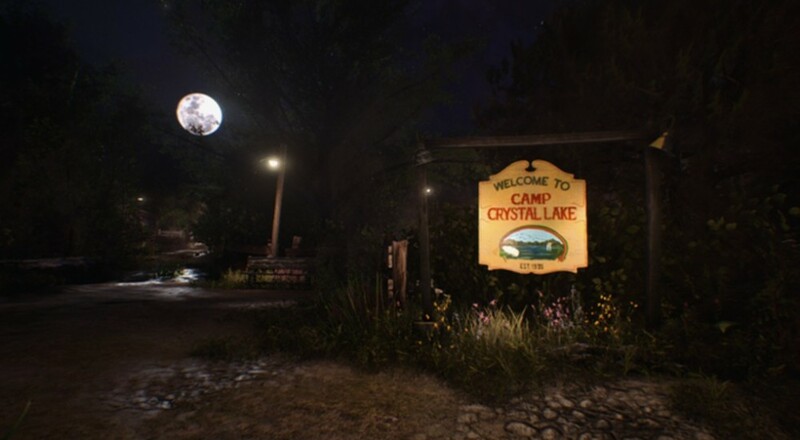 The game featured you and your terrified camp counselor cohorts co-operatively fleeing from Jason as he stalks around the "semi-open world" of Crystal Lake, brutally dismembering anyone he meets. The game was originally slated for a near Halloween release of this year. But, as it turns out, making a slasher co-op game takes a little bit more money and time than originally assumed. You just can't kill Jason, however, and the Friday the 13th Kickstarter met its goal a mere few hours ago. You guys just literally paid for a masked immortal freak to run around ripping off the heads of you and your friends. I hope you're happy with yourselves. Check out the teaser trailer originally released with the Kickstarter. You can check out their Kickstarter for some cool interviews with the Devs. The funding came only a few days short of the cutoff point. It seems weird that Gun Media would only ask for a meager $700,000 for an entire Kickstarter funding, but it does appear they've already been working on the product since February. Assuming everything goes according to plans, co-op horror enthusiasts will be running around and getting disemboweled by one of the few characters in fiction who has canonically murdered people both in space and in hell. Page created in 0.4655 seconds.